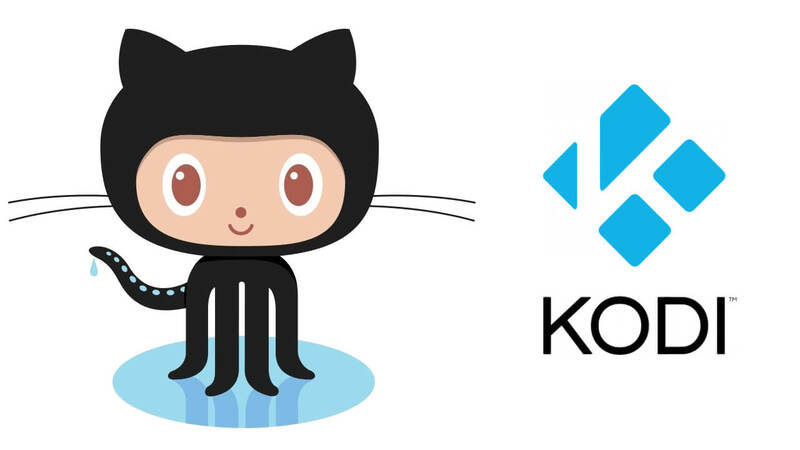 In this tutorial, I will be showing you how to install the Github Browser add-on on Kodi 17 Krypton. This addon is a huge breakthrough for the Kodi community. For those of you who don’t know what Github is, it is a place where developers can upload their own code/addons. 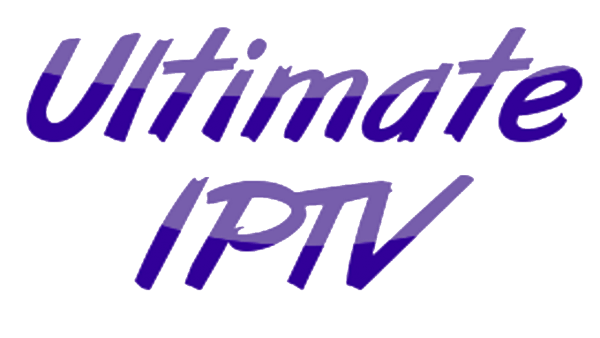 In this tutorial, I will be teaching you how to install the Ultimate IPTV add-on on Kodi 17 Krypton. This addon is perfect for all live TV streams from many different, high quality sources. This addon has been running for a long time and was a great add on throughout all of 2017. 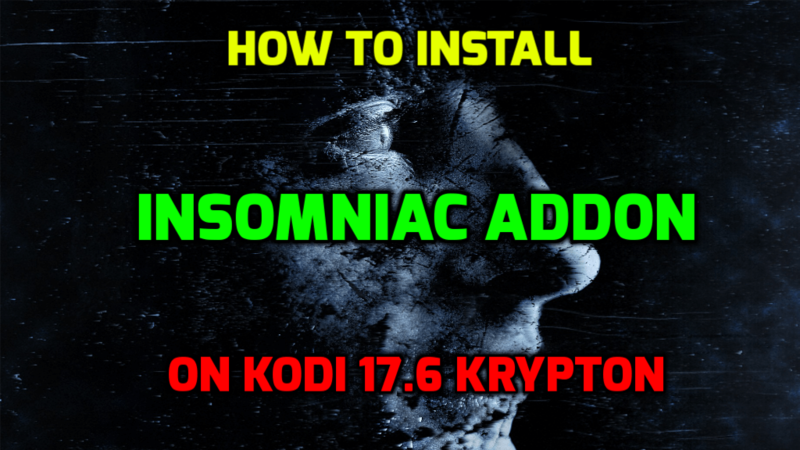 In this tutorial, I will be teaching you how to install the Insomniac add-on on Kodi 17 Krypton. This addon is perfect for 24/7 Movie and TV streams. For those of you that don’t know what a 24/7 stream is, it is simply a stream which shows different Movies/TV Shows all the day, every day. The addon allows you to select different movie genres such as 24/7; comedy, horror, action, romance etc. 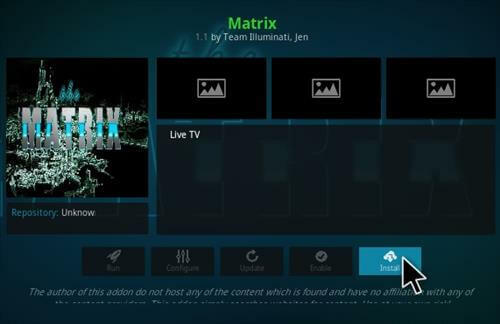 In this tutorial, I will be teaching you how to install the Matrix add-on on Kodi 17 Krypton. This addon is great for streaming live TV, live sports, entertainment, and even adult content if that is your thing. The Matrix addon is always being updated with the latest stream sources, features and content, the means that you can find any stream you want in 720p and 1080p. 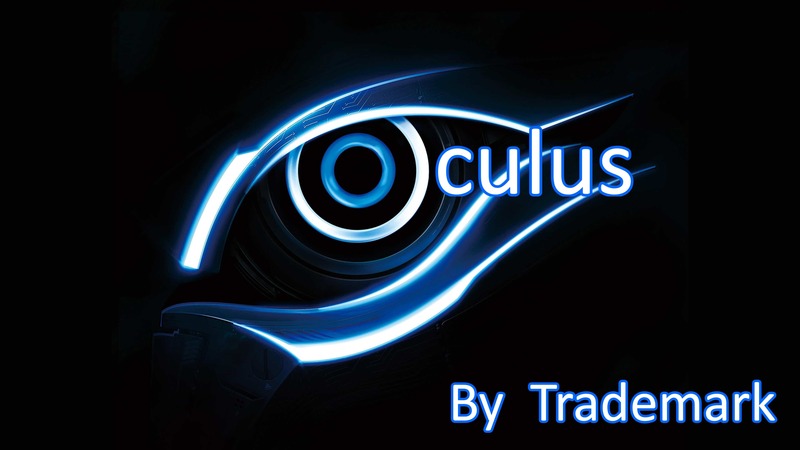 In this guide, I will be teaching you how to install the Oculus add-on on Kodi 17 Krypton. Oculus is always being updated with the latest stream sources for movies and TV shows. This means that you can find any stream you want in 720p and 1080p. This is one of the best Kodi add-ons available for movies and TV shows right now due to its number of sources and high quality streams.